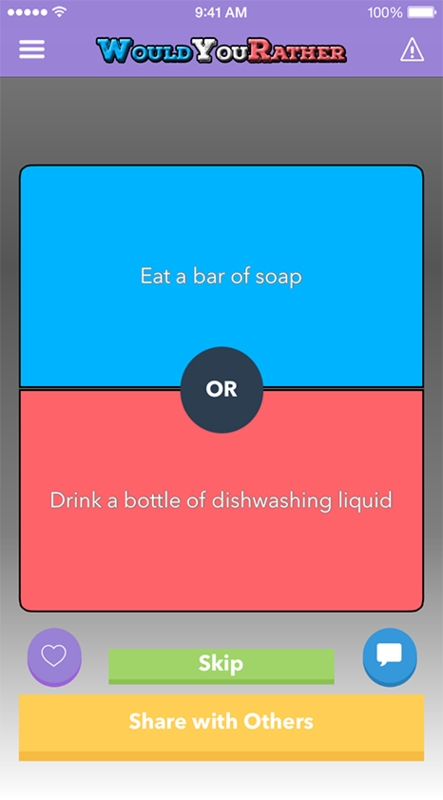 Introducing the first Would You Rather (WYR) social network for iOS! 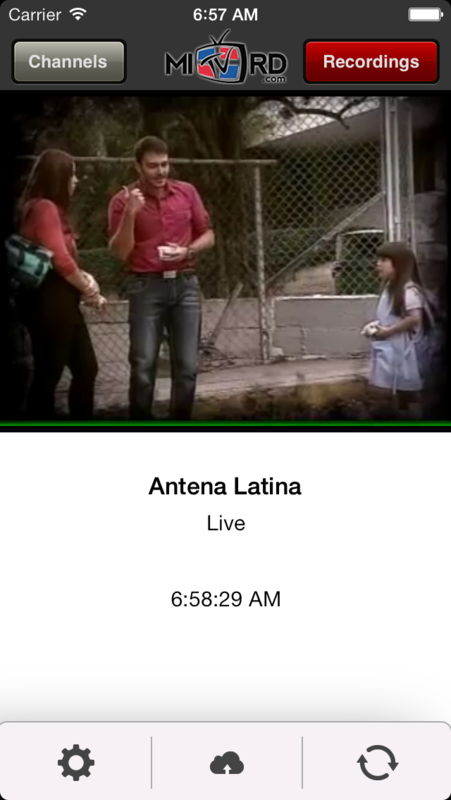 MiTVRD provides you access to live Dominican channels and with a recording service of a week back, so you can watch your favorite shows at any time. 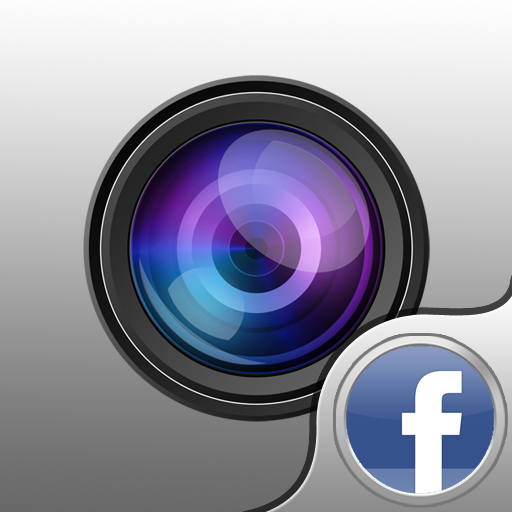 It's all about uploading photos and videos to Facebook as fast and easy as possible. 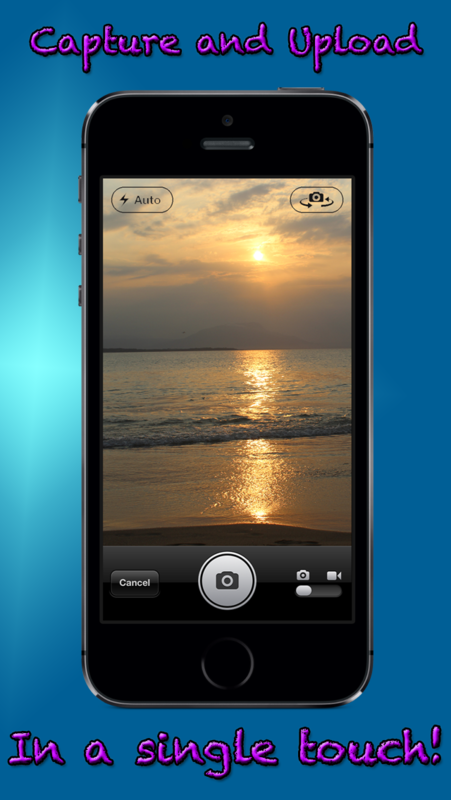 AutoCam for Facebook will help you do that by uploading the photo or video as soon as it was captured!